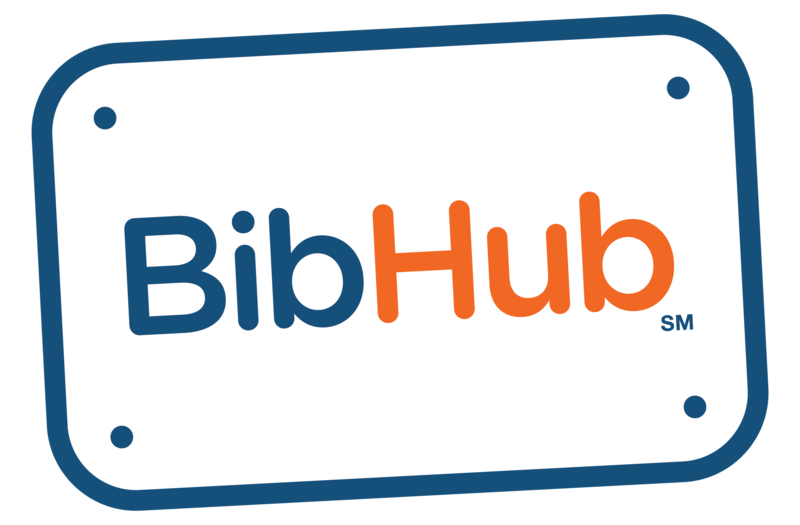 Registration Provider - Race/Event on BibHub Troubleshooting – BibHub, Inc.
1. ARE YOU CURRENTLY INTEGRATED WITH BIBHUB? Let's check to see if you (Registration Provider) are a BibHub Integrated Partner on our complete list of partners. If you're listed, please jump to step 2 below to see if your races are on BibHub. If you're not listed at all, it seems that we may have missed including you as a Registration Provider Partner. Please provide us with some info and we'll be in touch shortly to get the process started. 2. IS YOUR RACE ON BIBHUB? 2a. DID YOU FIND IT? Great, Now let's check if your race is BibHub Connected. Well, let's dive deeper and check your Race Search Status. Please jump to step 3 in the BibHub Integrated Troubleshooting article.